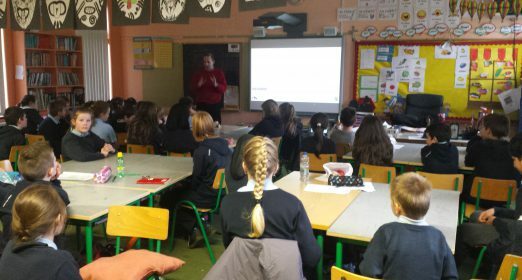 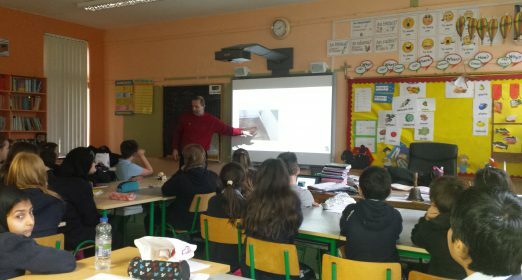 Peter Daly visited 3rd-6th class on Friday 4th December. 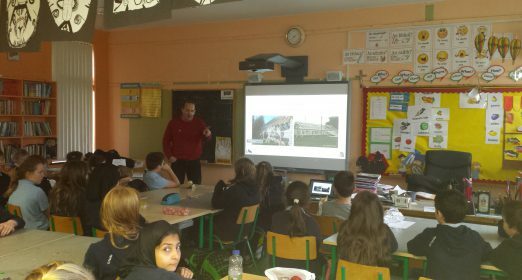 Last year the children had a non-uniform day in order to raise money to improve the facilities for the children attending the orphanage in Vorontsovo, Russia. 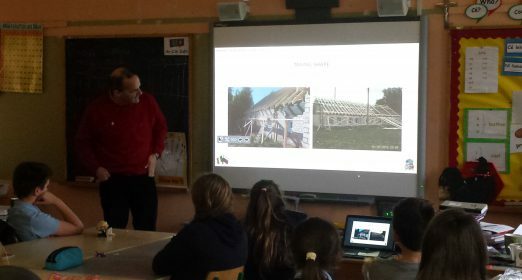 Peter showed the children pictures of the projects which their generous donations went towards. 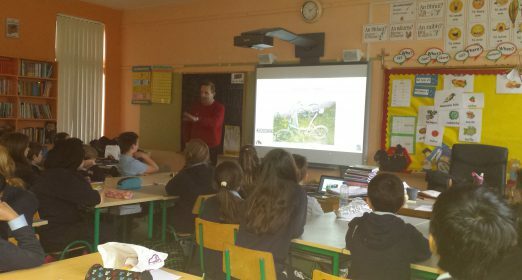 He also spoke to them about life in the orphanage and the living conditions which these children were living in prior to the project.